What is pleurisy? According to the Canadian Lung Association, pleurisy is an inflammation of the pleura; the two-ply membrane that both encloses the lung and lines the chest cavity. From experience, I can tell you that it causes intense pain each time you take a breath. It can be a complication of the cold virus and in my case, an anti inflammatory was prescribed. That is exactly what I had to do in order to limit the pain. In other words, I’ve been forced to chill out. Rest. Relax. Lay low. Don’t jog. When you work out, you can eat more food because you are burning more calories. When you are injured, you aren’t burning the same calories so watching how many calories and where you are getting your calories is really important. Empty calories from potato chips, processed foods, candy or other sweets should be limited or avoided all together. Instead, choose nutritious foods that not only will give you natural ingredients to build up your immune system but also give you calories that are healthy. I don’t have cable so I don’t watch TV during the week but on the weekends I like watching a movie. 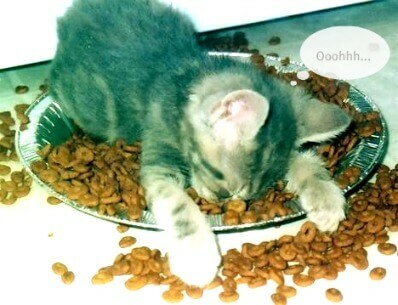 This is the time to sit and munch. Instead of munching on my usual buttered popcorn, I have substituted for a POMEGRANATE. They are really good for you and keep you busy picking out the individual seeds as you watch a movie. Instead of feeling a bit bloated and enormously thirsty when I eat buttery or salty carbs, I feel clean. My body is happy. 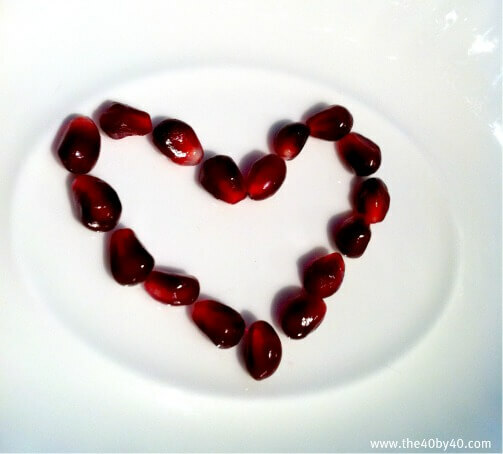 And ladies, apparently it helps fight erectile dysfunction so you may want to introduce POMEGRANATES to your man’s diet. Its lovely, juicy red seeds look beautiful in salads! Watch the squirting of the juice as it can stain counters, hands and fabrics. 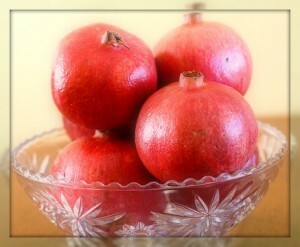 This weekend, pick up a couple POMEGRANATES and give them a try. 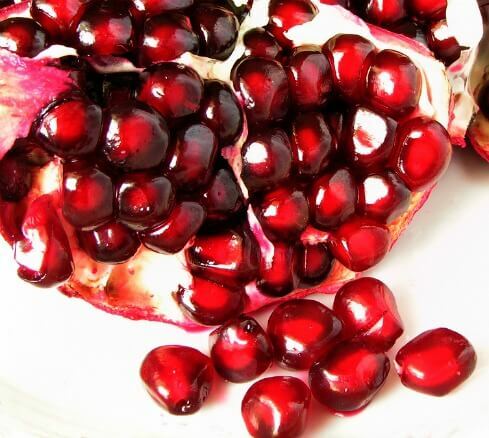 If you can’t imagine watching a movie without popcorn, have a smaller bowl and then crack open a pomegranate. Your body will thank you! WISHING YOU A HEALTHY, HAPPY AND JUICY WEEKEND MY DEAR FRIENDS! PS. 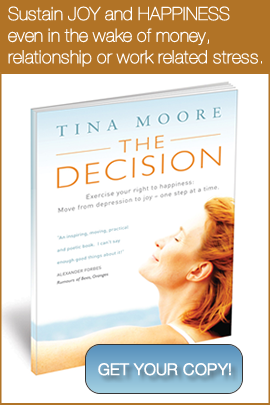 If you are returning to exercise after an extended injury or illness, check out my inspiring book “THE DECISION” for some helpful tips. Because I KNOW IT WORKS, I personally will be using it to get back into my training!